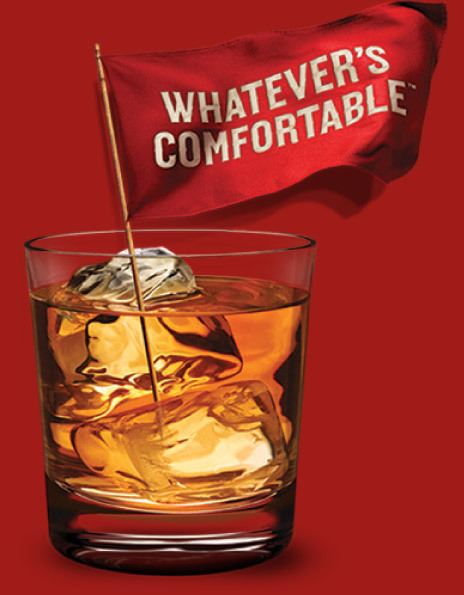 Today, Southern Comfort still offers an EASY WAY to enjoy the TASTE OF WHISKEY. From classic calls to crowd pleasing mixers, Southern Comfort provides consumers with a wide range of ways to be comfortable. Straight, mixed, shot, shared. Southern comfort is drinking and socializing made comfortable.